In 2002, Herefords Australia received a significant legacy from the estate of the late Mrs CM (Madge) Hocking to provide an ongoing annual scholarship bursary for Australian citizens undertaking studies that will benefit the Australian Hereford industry. The legacy was invested and yields around $5000 a year to fund the bursary. Mrs Hocking, along with her husband ‘Hock’, who worked with Dalgety New Zealand Loan at Geelong, began breeding Herefords on the family farm, Oakdene, near the seaside resort of Ocean Grove, in the early 1960s. Oakdene is now the home of an award winning winery and up-market restaurant and function centre of the same name. Another part of the property has been subdivided for a large residential development known as Oakdene Estate. 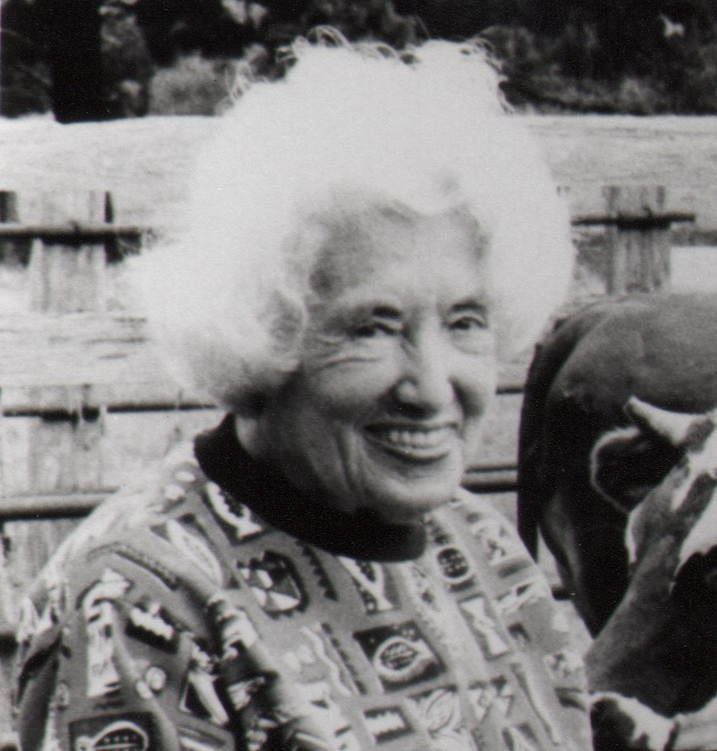 The late Mrs Hocking was devoted to her Hereford cattle and the betterment of the breed. Never satisfied, Mrs Hocking worked tirelessly to improve her herd buying bulls from studs such as South Boorook, Ardno, Midgeon and Golf Hill. In 1975 she purchased the first of many Hereford bulls at the then huge Sydney Royal sales. The Oakdene Herefords had an outstanding reputation regularly topping Melbourne’s Newmarket saleyards. Recognised as having a good eye for cattle, she was always keen to pass her knowledge on to the next generation. The CM Hocking Scholarship embodies her love of Herefords and her keen interest in young people. The bequest was her way of saying ‘Thank You’ to the Hereford breed. Applications for the 2018 CM Hocking Scholarship are Now Open. Herefords Australia invites applications for the 2018 CM Hocking Memorial Scholarship. Applications will be considered from Australian citizens who are undertaking a course of study that will be applied to the breeding, care and maintenance of Hereford cattle and/or will be of benefit to the Australian Hereford industry. Applicants may be required for interview which is normally conducted by telephone.